We grow Microgreens, and we truly love doing it. Our story starts and finishes with a search for quality, honesty, and freshness. 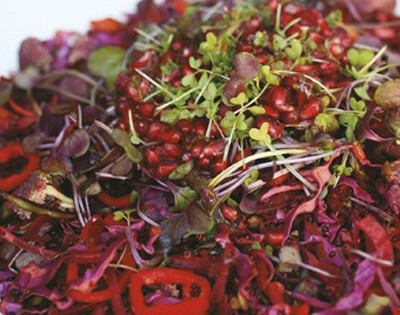 Our Microgreens pack a powerful punch of flavour and colour. 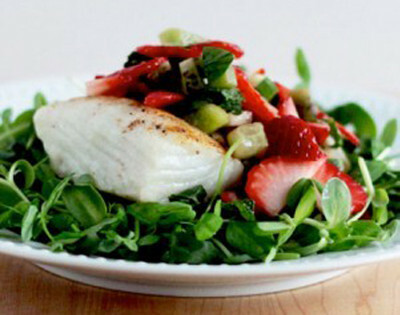 It all depends on the variety of microgreen you choose for your dish. Supporting Local business is important to us. It really is in our roots. We provide Ontario grown microgreens across this beautiful province. We want you to use our microgreens and we work with our trusted suppliers to help deliver them straight to your restaurant door. Microgreens. It’s what we do at The Herbman. At The Herbman we grow microgreens and we love doing it. We take pride in our Ontario grown microgreens and we put every bit of effort into making sure that our microgreens are as fresh, crisp, and colourful as possible when they are delivered to your restaurant. 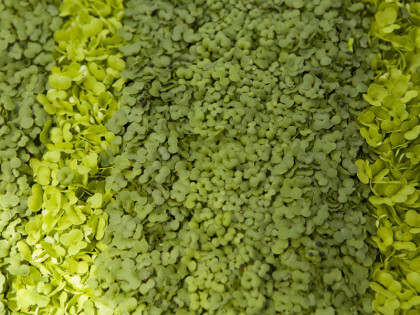 Microgreens are unique – delivering powerful flavour profiles in small and beautiful packages. It is our goal to work with Ontario restaurant’s, supply them with our quality products, and introduce microgreens into more menus. We have hundreds of satisfied customers across Ontario and thousands of restaurant patrons who have tasted our Pea Tendrils, Micro Radish, Micro Basil and other delicious varieties. We are a family business with a story that starts small and has developed into us becoming one of the largest microgreen distributors in Ontario. Make no mistake though, we still grow all of our microgreens right here on our Southwestern Ontario farm. 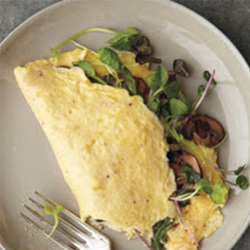 Freshness is flavour, and flavour just got a whole lot better looking. 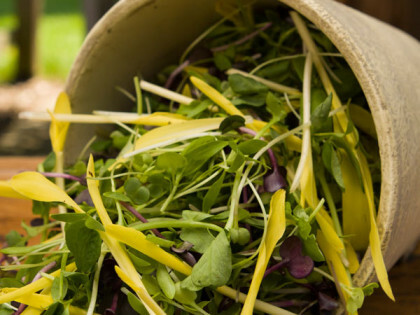 5 Differences Between Microgreens And Sprouts. Need microgreens? 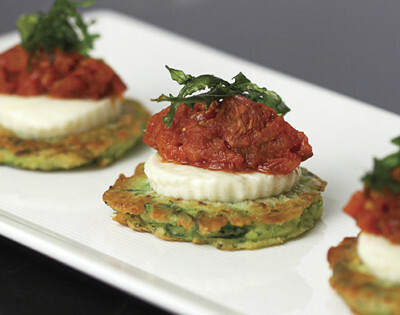 We supply Ontario restaurants with fresh, crisp, high-quality product.